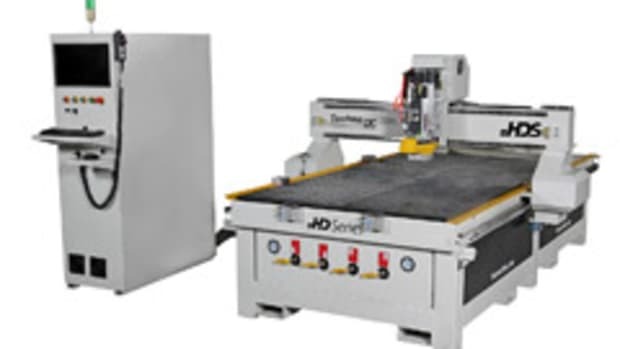 Thermwood debuted its Cut Ready cut center last August at IWF, attracting a lot of attention for a CNC machine that doesn’t require any programming. 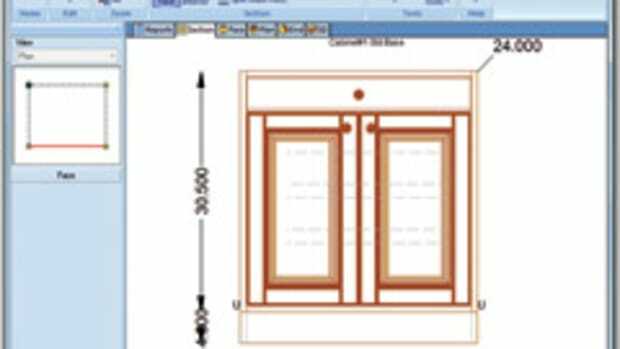 Instead, it’s pre-loaded with thousands of cabinet, closet and other product designs. 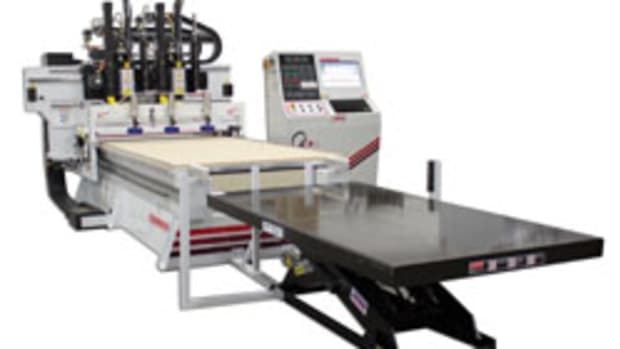 The company has recently added a special products programming service for custom work. 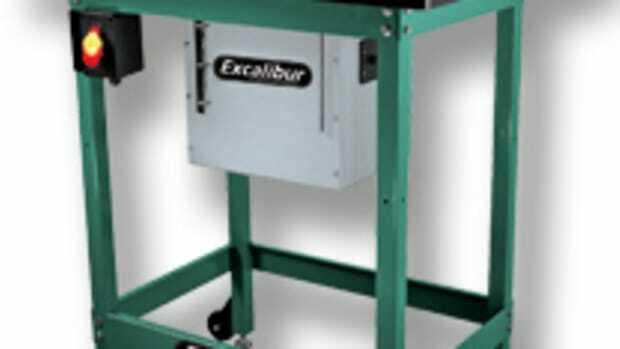 “If a customer needs a custom cabinet or just a widget of some sort, we will design and program it for him and him only. 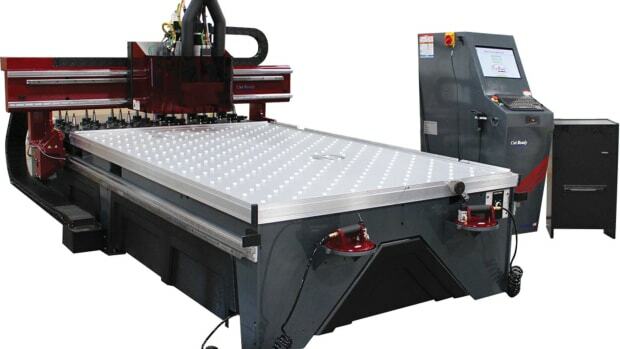 Then the Cut Center will run the same way as it normally does, where the customer will pull the item up on a screen and pick the size and quantity they want,” Thermwood vice president of marketing. 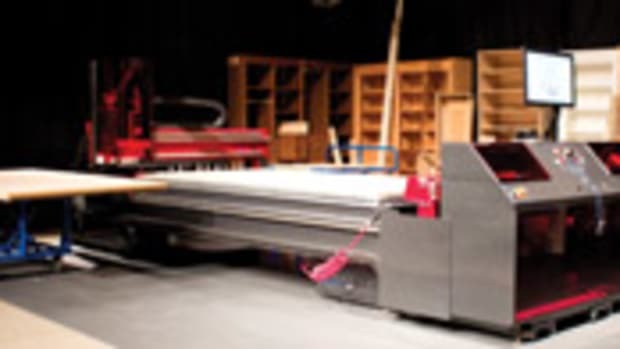 Jason Susnjara says. 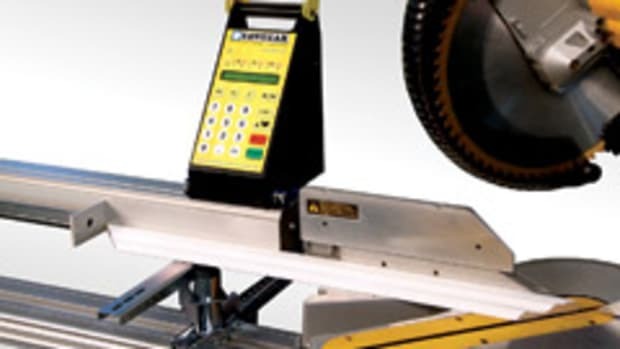 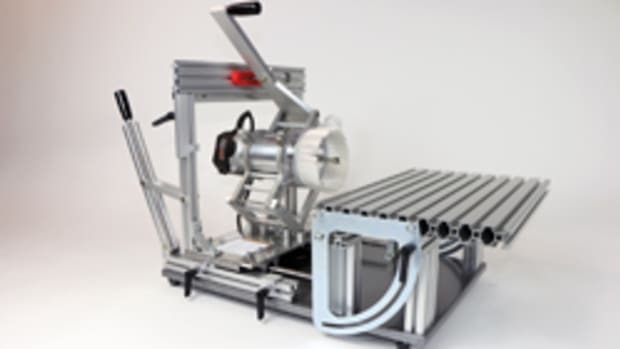 The programming can be loaded onto new and existing Cut Ready machines. 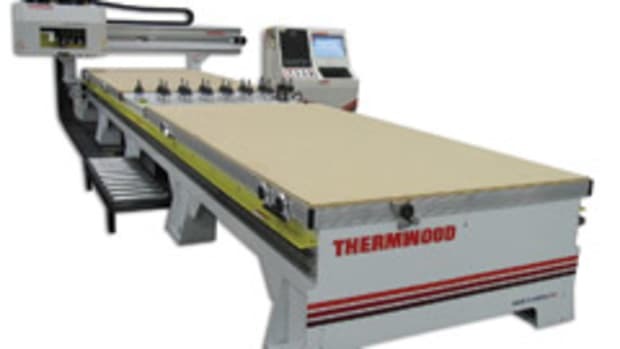 For information, call 800-533-6901 or visit www.thermwood.com.